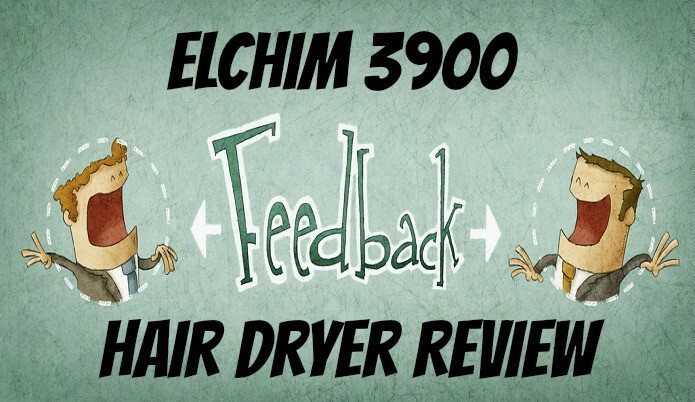 In this article I’ll be giving you my review of the 3900 black/silver hair dryer made by Elchim. In previous articles I have focused on more on the compact, good to travel type of hair dryers. We’ll be swapping things up this go around. This hair dryer is your more main dryer that you keep in your bathroom or dressing area and that you use pretty much on a daily basis. At the time of writing this article this hair dryer is the most powerful in terms of drying potential that I have talked about. Enough jabbering let’s get into the details of this blow dryer. First off the Ionic & Ceramic technology leaves my hair looking fantastic. The drying speed/power this thing has brings things to the next level in terms of how fast I can dry my hair. I really like that the buttons are on the side of the hair dryer so that I can adjust speeds/heat if I need to without having to pull the hair dryer down then start drying my hair again. [Look into this more for yourself, not sure if this varies] It looks like it comes with a lifetime warranty which was a very nice surprise to see, most of the times you see something like “90 day limited warranty” on stuff like this. *Note that I’m not sure if the warranty is the same from every place you buy it but looking at Amazon it seems to have that from the time of writing this. Great weight distribution! 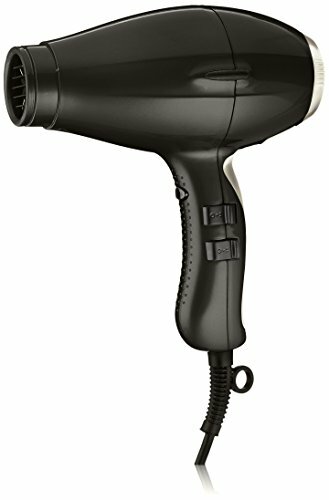 Looking at this hair dryer you may think that it is a top heavy hair dryer which puts a lot more work on your wrists when drying your hair. However it’s actually not, the weight seems well distributed through the dryer. Big thumbs up on that part Elchim! 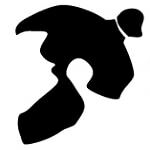 Even though the weight is distributed very well a lighter version would just blow my mind. Maybe adding in a portable feature, like a charging option? I realize this conflicts with the statement mentioned above because It would have to add in a battery which would make it even more heavier but I’m just thinking out loud hear as a general wish list. People that like to dry their hair as quick as possible without sacrificing the overall look of their hair. Think of rushing in the morning to get ready for work type of people or I don’t want to stand here and dry my hair. Salon workers could greatly benefit from this especially if they have multiple clients lined up. 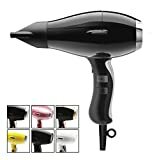 The Elchim 3900 Hair Dryer is one of the top of the line hair dryers that if you have the money for a top of the line hair dryer then you shouldn’t hesitate on pulling the trigger on this.